It can happen to the best of us. We can be going about our own sweet business when all of sudden lack of motivation strikes and the passion and drive that got us out of bed for our business just isn’t there. This happened to me back in June. I’m a bit of a go-getter so once I get an idea for something I go all out. In May, I hosted a Telesummit with 11 fabulous women business owners, all sharing ways to rock your biz. At the same time, I was also finalizing a draft for my editor for some co-authored chapters of a book, Awaken Your True Potential, and I decided to add in yet another challenge for myself – to set up my podcast show. It was incredibly hard work, but exhilarating at the same time. I would rest once May was done. Fast forward to the beginning of June, complete burnout. I talk a lot about having a maintenance strategy for self-care where you practice it every day, instead of a coping strategy where you only practice self-care in an emergency. I’d decided that for this year self-care would be more of a priority. Overall I’d taken my own advice really well up until that point. And then.. I fell into that trap of over committing. Have you ever been there? I’ve never been great with time – I always think I have way more time to do things than I actually have (which I’m sure drives my hubby nuts, although he still smiles sweetly at me). I have to multiply up my tasks by 3 to come up to the amount of time required to do something, that’s how far off I am! So for June I slowed down, as best I could, as there was still follow up work to do from May. I then thought I’d slow things down for July and August and spend time figuring out what was next and then it really hit me. I didn’t know what direction I wanted to take my business in. I think there was a huge anti-climax because I’d done three big things and while the other 11 Rock Your Biz girls had a specific area they focused on my business was really a mixture of everything. 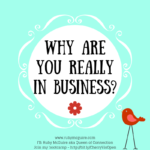 I realised I needed to revisit everything about my business. I spent the whole of the summer chatting with coaches to find out who would be the right fit to help me figure it all out. As you know, if you’ve been listening to previous podcasts or reading my blog posts I spent a lot of time chatting with my business friends too but I was really stuck. I felt that I needed to figure this out or my business would start failing where I had no direction. One of my lovely friends spent a day with me challenging me to think bigger than where I was and what I was doing, to think outside of the box.This triggered some different ideas and then I started coaching with my new coach, Louise Presley-Turner and everything started to fall into place. 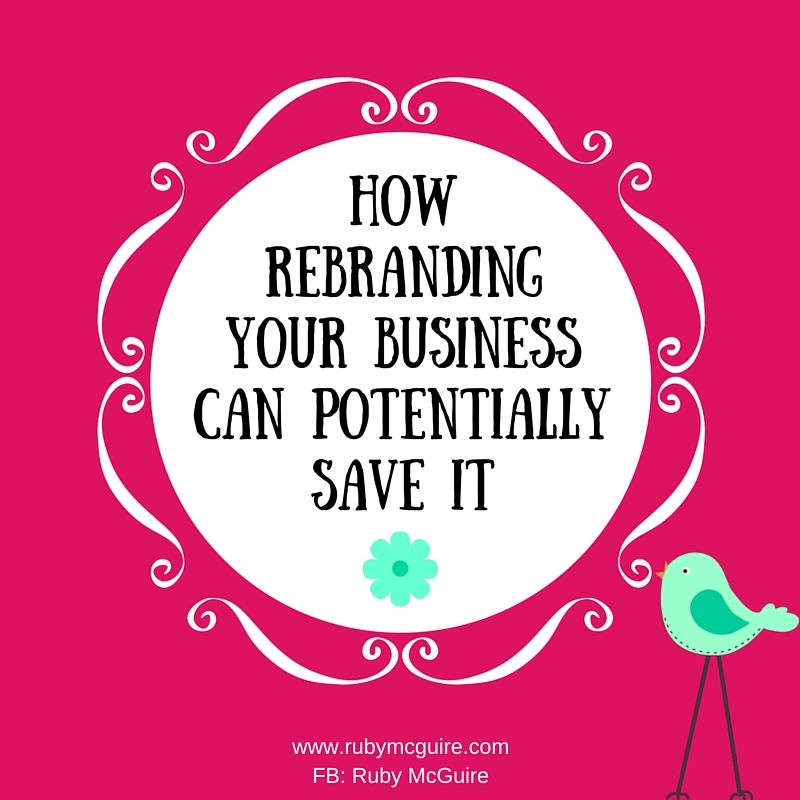 I didn’t need to give up my business, I didn’t need to make massive changes. Once I’d sat down and figured things out I realised what I loved, what I was good at and how I could make a difference again. 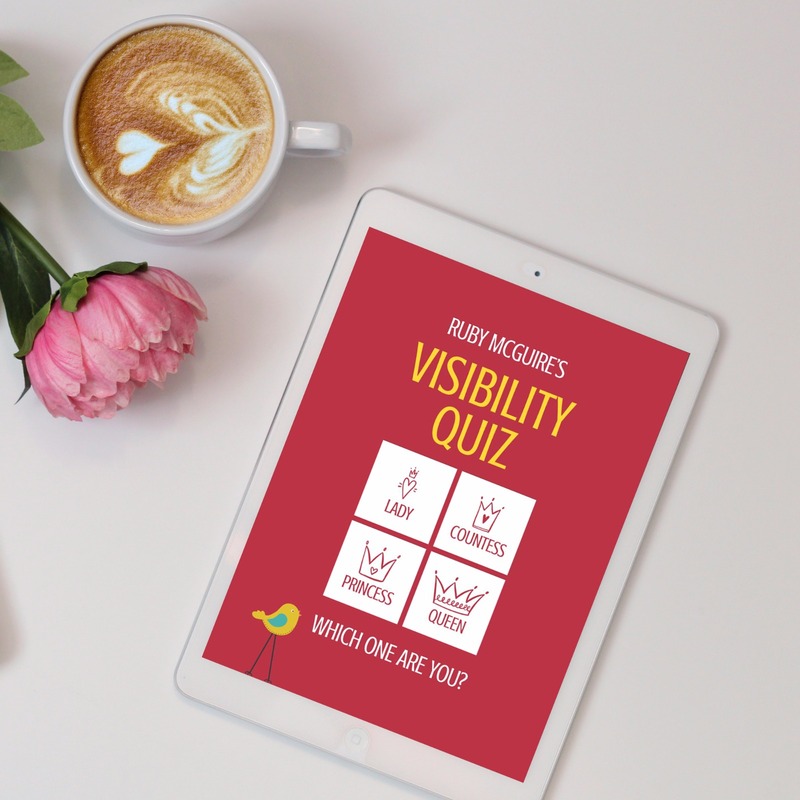 I’ve now rebranded as a Visibility Coach for Solopreneurs. I love working with clients on the confidence side of things. So, why am I telling you all this? Well because I was at the point where nothing was coming to me in terms of direction and I seriously questioned whether it was time to give up. I chose to work with someone to help me untangle my messy brain and formulate some kind of direction. The result is excitement and passion again. I’m full of creative ideas and excited to get out of bed to do my work again. I’d lost some of that, which made me so sad as I’m so passionate about my business. I LOVE it but then I didn’t. So if you’re at the place where you have lost that passion, start to figure it all out again. It’s truly worth taking the time. You might need to step away from your business for a bit, to reflect and explore what you’ve done so far, what you might like to do differently. If that’s the case set up some systems so that your business can continue running along in the background (i.e. schedule blog posts, social media, newsletters etc). It might involve working in a completely different area, with different clients, or it might just be expanding what you already do. Think about some of the skills and experience that you already have. What could you add to that? What do you love to do that isn’t part of your business right now? It might mean that like me you’re going to use a lot of notebooks, have many conversations and/or spend loads of thinking time figuring this out, but it’s SO worth it. 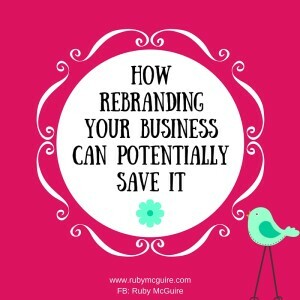 Maybe your business has changed, maybe you’ve changed. The only way you’ll know what to do is to sit and figure this out. What do you really want for you and your business? If, like me, you need some expert help then get it, it may be the thing that gives you the clarity you need. So for my little announcement (NB: If you read my blog last week then you’ll already know about this) going forward I’m going to be sharing lots of ways to boost your confidence and your visibility in your business. My podcasts will be focused on Solopreneurs, yes that includes my lovely coaches. I’ll still be doing all things procrastination, perfectionism, self-care etc as they all affect us as business owners too. Often, it’s a combination of not knowing what to do next and/or not having the confidence to push through your comfort zones and self-promote, and sometimes just not marketing in the right way to the right people. My clients are savvy already, they just need someone that can help them to generate new ideas, be held accountable to take action and have someone on their side to support them to be brave and step up in their businesses. When running your own business you need to promote it so that people can know, like and trust you. It’s a noisy environment out there, so if you just sit behind your computer and do nothing nobody is going to know you’re there. It’s very easy to think we are being visible, but just one little post now and then isn’t being visible. Lurking in groups and not participating is not being visible. ‘Promoting’ your business doesn’t have to be uncomfortable though, it’s about showing up authentically and helping others, building relationships with people. That way people start to know who you are, what you can do and how you can help. You need to get out there and be noticed for what you do. I’m here to support you by helping you have the confidence to put yourself at the front of your business, to be awesome at self-promotion in a fabulous way (not all pushy and salesy) and to teach you how to put the business principles in place that will help you to launch and/or grow your business; covering things like niching, pricing, marketing, visibility etc and some of those techy tools that you need too. 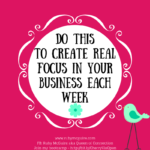 So, no more hiding – it’s time to share your fabulous businesses with the world! I LOVE Pinterest! In fact, if you pop on over to my boards you might say that I spend a bit too much time over there! It’s colourful, pretty, informative and inspiring and I can happily spend loads of hours pinning! 1. 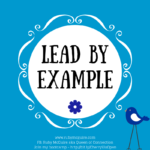 Set up a board specifically for your area of expertise – I have a board for Coaching where I save lots of different quotes, infographics and links to coaching topics online. You could get a lot more specific with it and break it down into several boards – i.e. relationship coaching, teens coaching, stress coaching, self-esteem coaching and more. I have chosen not to do that because I want to build my single board up and use it as a way to engage my ideal clients. By splitting it, I feel (maybe wrongly) that it might not drive as much traffic. 3. 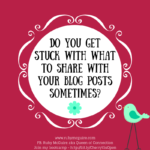 Share your blog posts – I have always shared my blog posts and memes over on my boards (nb. memes are images that can go viral on social media – they used to be more for teens but now have become the norm name for things like business now too). What I learnt recently from a fab book, How To Write 37 Blog Posts* by Sarah Arrow, is that if you create a meme based on the title of your post (see mine above) you will get more clicks and/or pins and again more traffic to your website potentially. It’s worked brilliantly for me. I know I keep banging on about traffic to your website, but that’s how you are going to get in front of your ideal clients. In all of your social media put a call to action to get people to visit your ‘little home’ on the internet. I’m often asked how I’ve managed to get to over 6k followers over there. 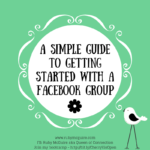 It’s like any social media – being consistent, showing up, sharing useful content, following others etc. The same principles all apply to Pinterest. 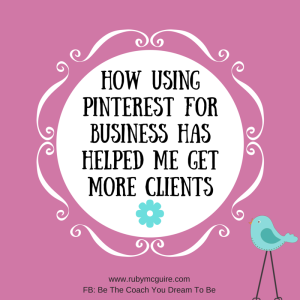 I hope some of these tips have been useful in giving you some ideas of starting to use Pinterest for your business. Don’t blame me when you waste loads of hours over there too though! 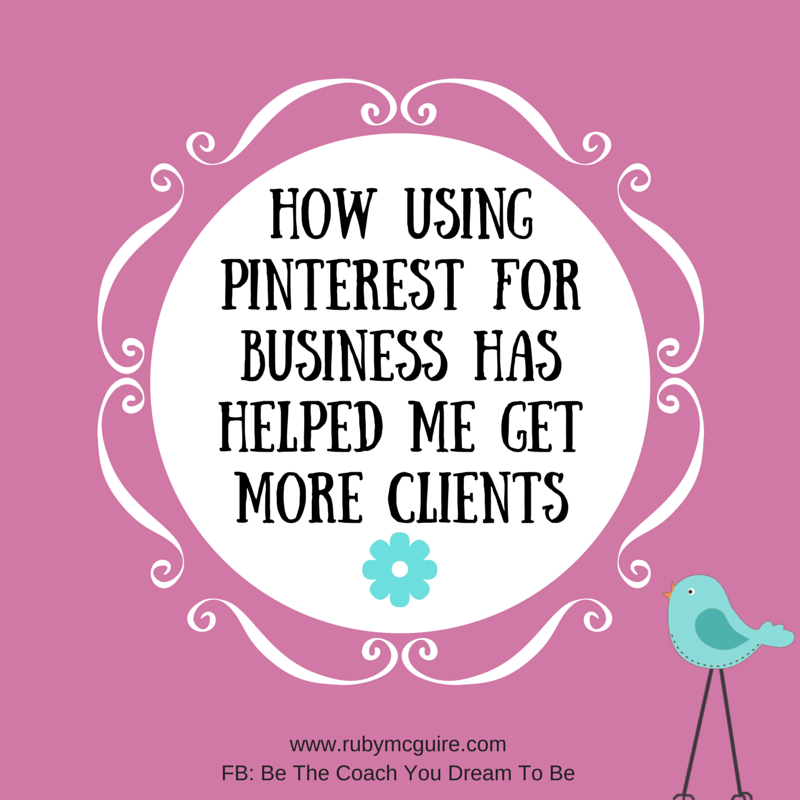 Leave a comment below to let me know how you use Pinterest for your business, or if you don’t which tip you might try. 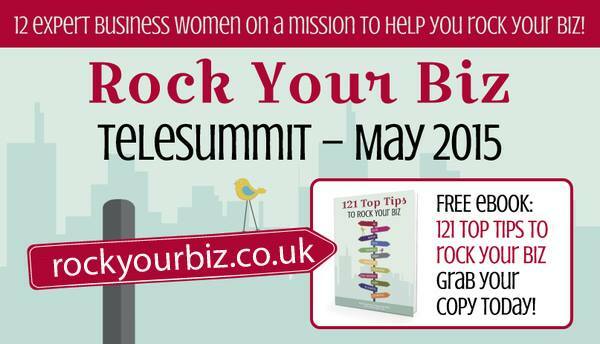 Remember to sign up for our fabulous Rock Your Biz Telesummit. The Rock Your Biz Telesummit is your opportunity to listen to 12 experts in 12 different areas of business who will give you some top notch tips to help you take your business to the next level, plus a Facebook group where we are holding regular Q & A’s and giving you time to chat with the speakers before/after their masterclasses. All of these ladies are specialists. If you’ve ever wondered what it would be like to have a full team of people helping you to build your business (instead of you and your trusty tablet) then THIS is it. Are You Comparing Bananas To Socks? 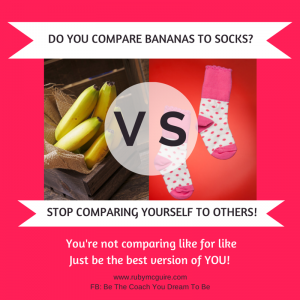 Are you comparing bananas to socks?! If you are then you might not be helping yourself in business. I was driving my daughter to school the other day and these adorable little colourful characters caught my eye. They were little children walking to school with their parents, probably about 5 or 6 years old, all dressed up in different costumes. There was a parrot, a fairy, an angel and a dragon! It brought me back a few years (ok a lot of years!) I said, “Awww, how adorable do they look?” Then I remembered the reality of what had happened behind the scenes when my own daughter had been asked to dress up in something for school. We so often see other people’s successes and think that they got from A to B overnight. That is highly unlikely. They may have gone through many stages that you haven’t even seen or are aware of. It’s quite likely that they’ve wondered to themselves at some point in time whether they can actually pull off this business thing. They will more than likely have gone through the, ‘I’m a failure’ or ‘I will fail at this’ thought processes. Just because you don’t see that doesn’t mean it hasn’t happened. So when you see something completely finished and you start to let Comparison-itis get in the way remember that you’re just seeing the finished result. You’re not necessarily seeing the full story. Coach, Karen Rutter, once likened this comparison to the front and back stage of a theatre – you’re not seeing what goes on behind the scenes. So please STOP comparing because you’re comparing bananas to socks! It’s just not the same thing! I have a couple more articles about comparing that you might like to read here and here. I have just 2 spaces left for my Strategy Sessions for the rest of this month, so if it’s something you want to work on book your place now.